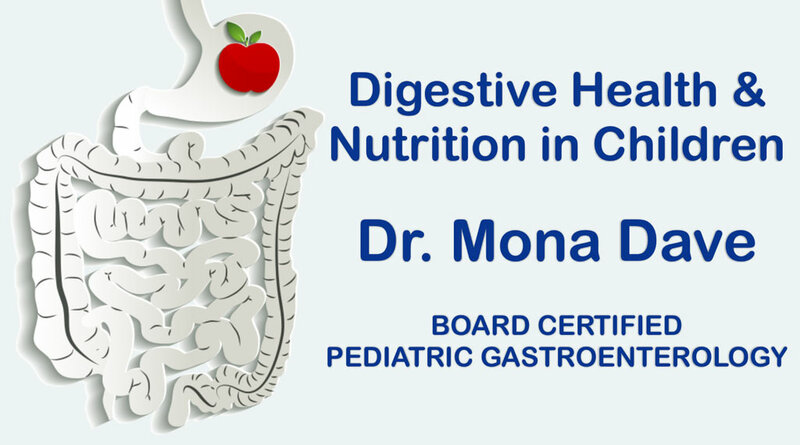 Celiac disease (CD, Celiac Sprue, Gluten Intolerance) in children tends to have digestive disorders that may result in growth problems. Celiac disease prevents the body from absorbing essential nutrients (nutrient malabsorption) resulting in diarrhea, weight loss, abdominal distention, failure to thrive and muscle wasting. Celiac disease in teenagers may not occur until they are triggered by stressful events. Celiac disease is a digestive and autoimmune disorder. When foods with gluten, a protein found in some grains (wheat, rye and barley), are eaten, damage to the lining of the small intestine can result. This damage makes it hard for the body to absorb nutrients such as fat, calcium, iron and folate. A healthy immune system protects the body from foreign invaders; however, when children with celiac disease eat foods containing gluten, their immune system forms antibodies to the gluten. The antibodies then attack the intestinal lining causing damage to the villi (hair-like structures that line the small intestine) and inflammation. The villi function to absorb nutrients from food, but when they are damaged, the nutrients needed by the child cannot be absorbed properly. Malnourishment results. Celiac Disease is a life-long allergy to gluten. The disease occurs as a result of a child’s genetics and exposure to a trigger. A child may inherit the risk from one or both parents and then develops the disease when exposed to gluten. Celiac Disease can occur at any age once gluten has been introduced in the diet. 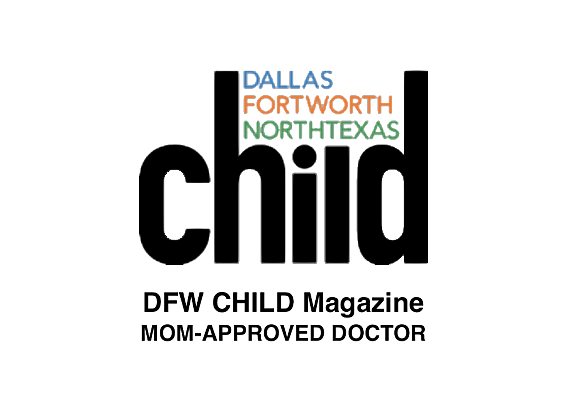 Children at higher risk for Celiac Disease are those who have a relative with Celiac Disease or that have type 1 diabetes, autoimmune thyroid disease, dermatitis herpetiformis, Down syndrome, Turner syndrome, or Williams syndrome. The symptoms of celiac disease vary among individuals and children. Most children experience some combination of the following. While physical and exam and blood test can point to a diagnosis of celiac disease, finding specific changes to the villi lining the small intestine makes a true diagnosis. To see these changes, a tissue sample from the small intestine is obtained, using a procedure called an upper endoscopy with biopsy. While the child is sedated a thin, hollow tube is inserted through the mouth and into the small intestine. A sample is taken and examined under a microscope. Treatment for celiac disease is a diet free of gluten. When a child stops consuming gluten, the symptoms quickly improve and the villi of the small intestine can heal. Eating any gluten can restart the problems and symptoms, so it is important to remain on a gluten free diet. 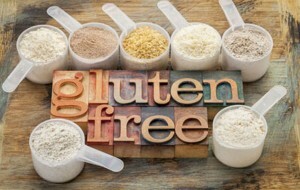 A gluten free diet is typically a big change for most children and families. Common favorites such as pasta, cereals and packaged snacks often contain gluten. Eating out can be challenging as well. Fortunately, eating gluten free is becoming easier. A number of food companies make bread products and pastas from potato, rice, corn or soy. Most grocery stores have gluten free section with cereals, snacks and baked goods that are made without gluten. Gluten free restaurants and bakeries are also gaining popularity. Fresh fruits, vegetables, meats and fish contain no gluten and are essential to a healthy, well balanced diet. This change can seem overwhelming at first, but following the diet is essential to treatment and most children adjust well. Meeting with a dietitian, planning ahead and always reading labels can add to your success.